Keppel DC REIT enters into an agreement with Macquarie Telecom for a new shell and core data centre in Sydney. Funding and new 20-year triple-net master lease for both IC2 DC and IC3 East DC facilities to kick in upon completion in 2019/2020. FY20F NPI and DPU will increase by 1.4% and 0.9%, respectively. 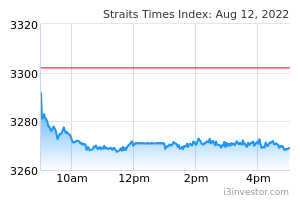 Maintain BUY with Target Price of S$1.52; we have yet to adjust our estimates given the transaction’s long completion date. 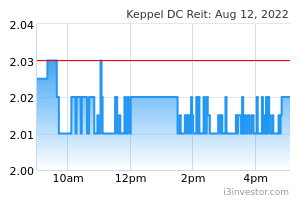 Keppel DC REIT (KDCREIT) announced that it has entered into an agreement with Macquarie Telecom to construct a new shell and core data centre on a piece of vacant land within its existing Intellicentre 2 Data Centre (IC2 DC) site in Sydney.